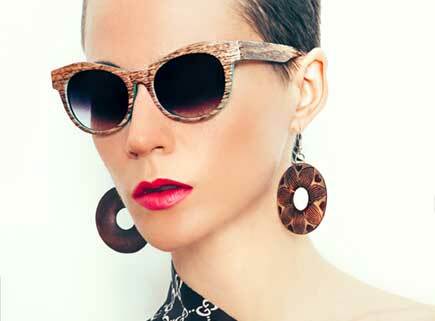 Look through our new collection. 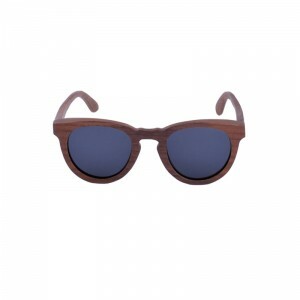 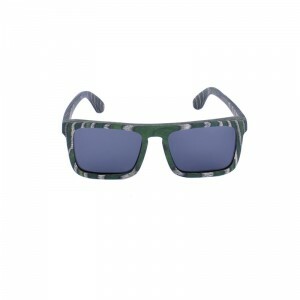 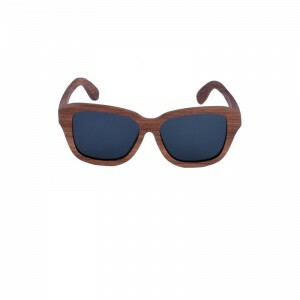 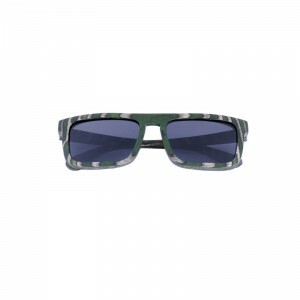 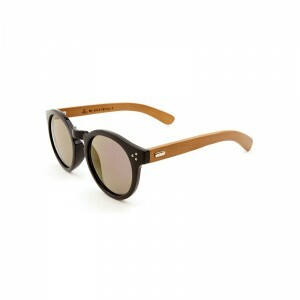 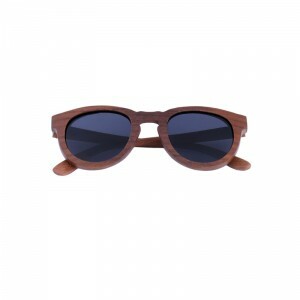 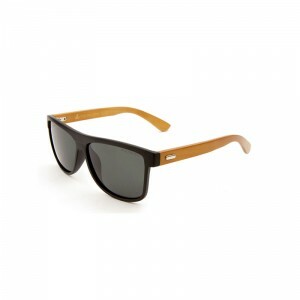 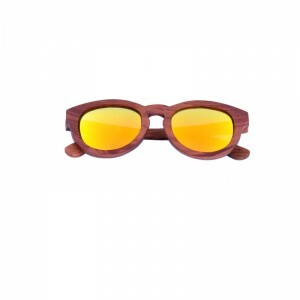 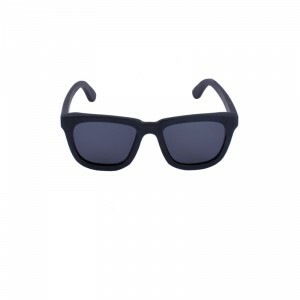 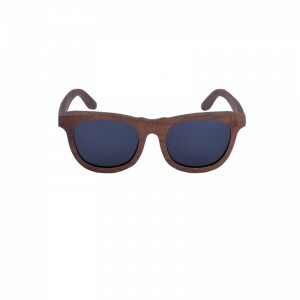 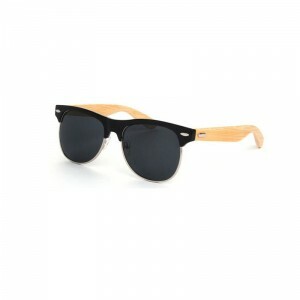 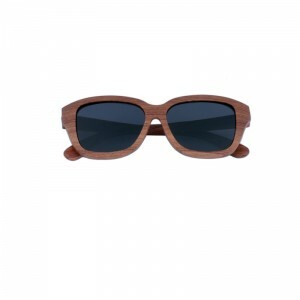 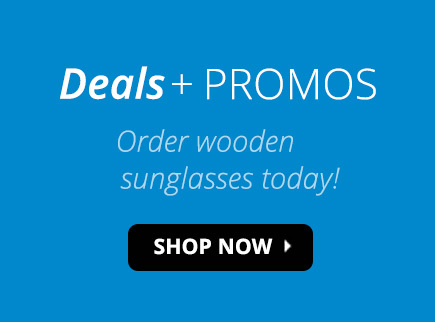 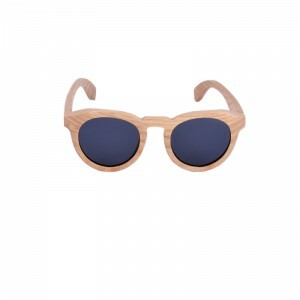 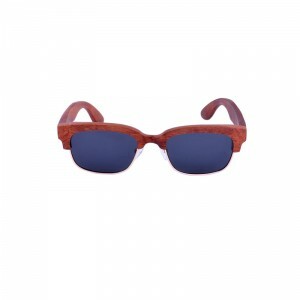 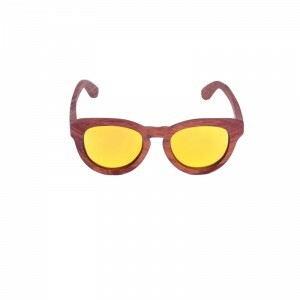 Check out our real wood sunglasses. 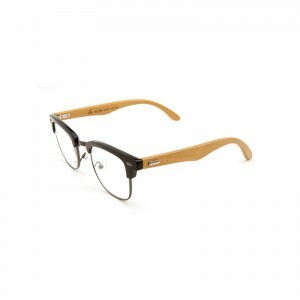 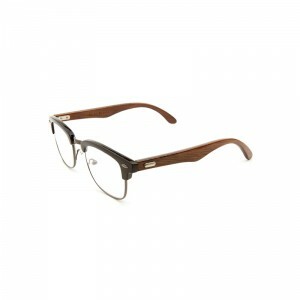 These fashionable wood eyeglass frames use all-bamboo temples and a deep black top bar that complement each other like yin and yang. 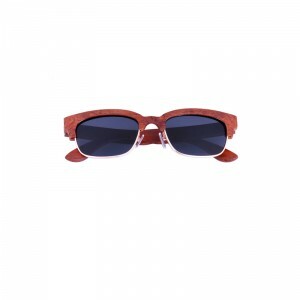 The pale hue of the studded bamboo temples stands out, accentuating the natural wood grain that is unique to every pair. 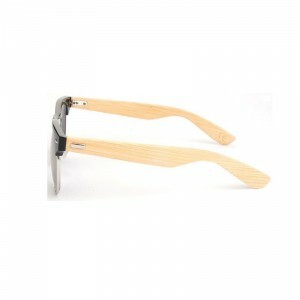 This style combines bamboo, plastic and metal construction to maintain a familiar comfort. 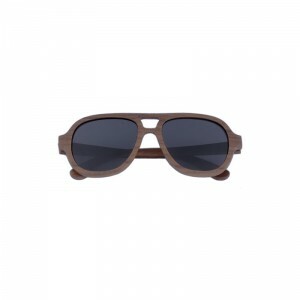 Rubber bridge pads mean these unisex eyeglasses will be comfortable for all-day wear during whatever adventures life takes you on. 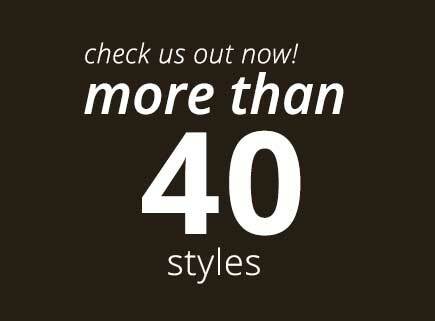 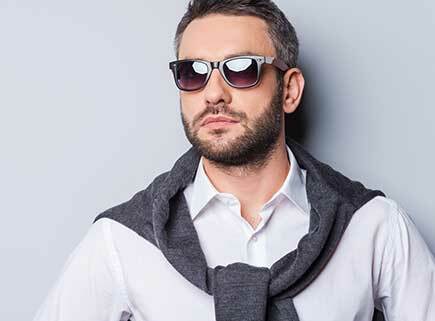 Take a look at all the stylish options we have to offer.